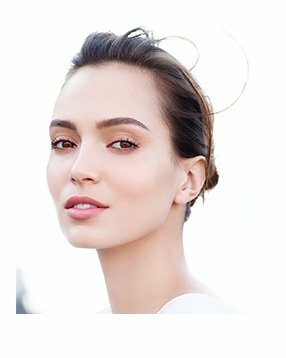 2 What will I be wearing during the treatment? 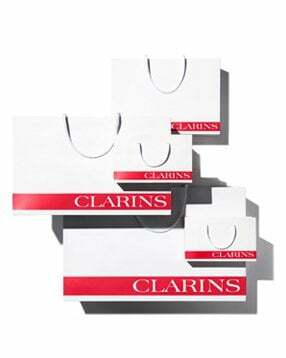 3 I have a medical condition/allergy; can I still have a Clarins treatment? 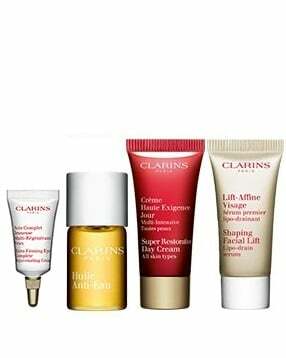 4 Can I have a Clarins treatment during pregnancy? 5 Can I bring my baby/small child with me to my appointment? 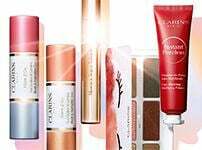 6 What is the Clarins cancellation policy?